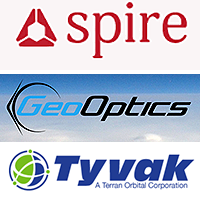 Rocket Lab is opening a 14 day launch window this month to conduct the company’s first fully commercial launch — the mission, named ‘It’s Business Time,’ includes manifested payloads for Spire Global and GeoOptics Inc., built by Tyvak Nano-Satellite Systems. Rocket Lab is the only private, dedicated small launch provider globally that has deployed satellites to orbit. ‘It’s Business Time’ marks the fastest transition a private launch provider has made from test program to fully commercial flights. This mission follows just three months after Rocket Lab’s January 21, 2018, launch “Still Testing,” which successfully deployed an Earth-imaging satellite for Planet and circularized the orbit of two weather and AIS ship tracking satellites for Spire Global using Rocket Lab’s in-house designed and built kick stage. 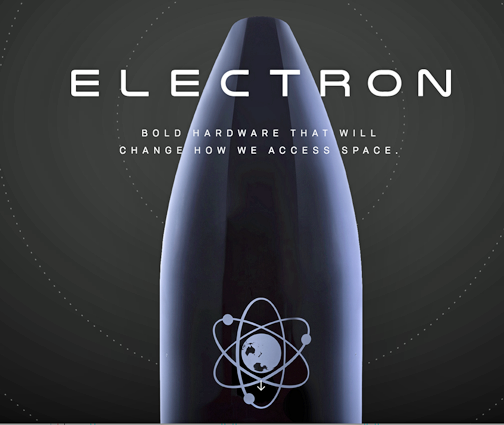 Rocket Lab founder and CEO Peter Beck said that It’s Business Time represents the shift to responsive space. The company always set out to create a vehicle and launch site that could offer the world’s most frequent launch capability and the firm is achieving that in record time. Rocket Lab is the only small launch provider that has reached orbit and delivered on promises to open access to space for small satellites and the company can have payloads on orbit every 72 hours — the firm's rapidly expanding manifest shows this frequency is critical for the small satellite market.